St Mary’s church in Aldworth dates back in part to around 1200. The Yew tree in the churchyard is at least 1000 years old and though it has been struck by lightning and blown over in a storm it is still partly alive. Come and enjoy tasty bacon rolls & delicious croissants, fruit & cereals, freshly made coffee and tea, followed by a short service. Robin Taylor limited edition prints, notelets and greetings cards can be purchased will all proceeds going towards upkeep of the church. Details here. 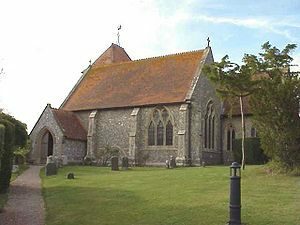 St Mary’s serves the village of Aldworth and is part of the group of Basildon, Aldworth and Ashampstead. 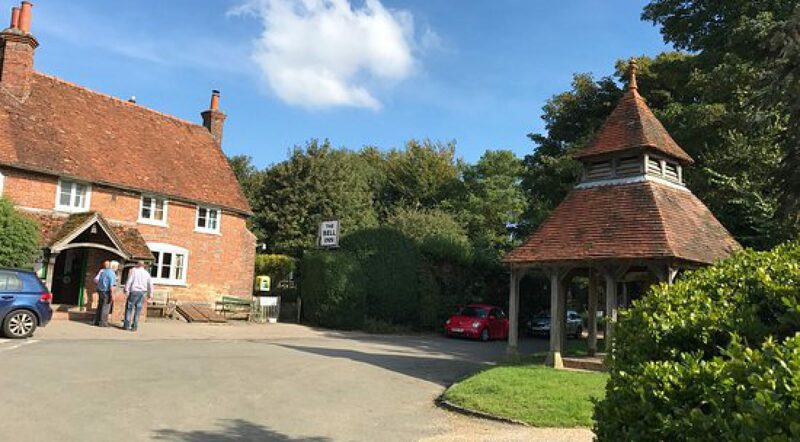 As well as the regular services it is available for Baptisms, Weddings and Funerals for those with local connections. We also arrange occasional concerts and other events. If you would like more information please contact the Vicar, Rev Will Watts. For more information visit the Church of England website.